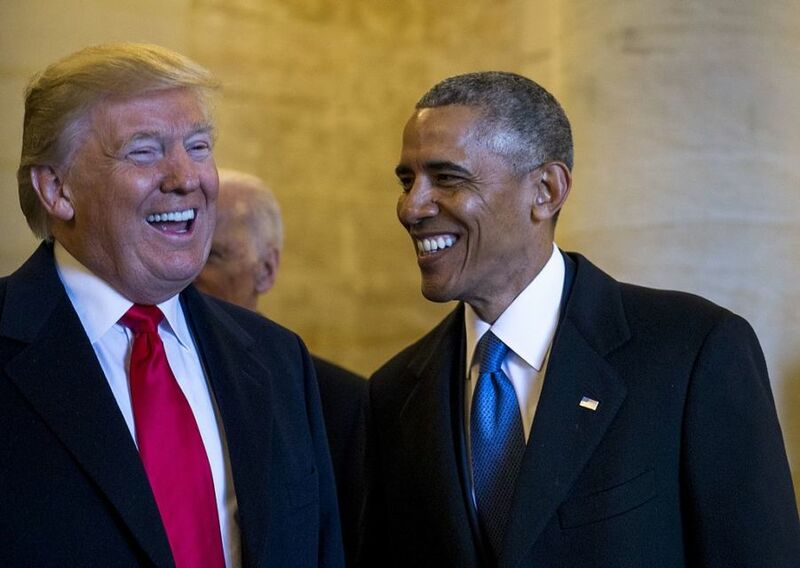 A thread uniting Trump and Obama is their anti-intellectual, nationalistic view of “Americanism”: neither grasps what makes it an “ism” — an idea — open to anyone, everywhere. The wider problem — a lack of understanding of “Americanism” — runs deeper than party politics. Nor is it new. A New Textbook of Americanism: The Politics of Ayn Rand is now available in paperback, audio, and Kindle. First appeared on Fox Business. Elan Journo, a senior fellow at the Ayn Rand Institute, is a contributor toA New Textbook of Americanism: The Politics of Ayn Randand author of What Justice Demands: America and the Israeli-Palestinian Conflict. Jonathan Hoenig, an analyst for Fox Business Network, manages Capitalistpig Hedge Fund, and is editor of A New Textbook of Americanism: The Politics of Ayn Rand.